This popular restaurant was established in 1989 to create an intimate dining experience complete with exquisite food and excellent service. Zagat's well-respected restaurant guide gave this establishment its highest rating. 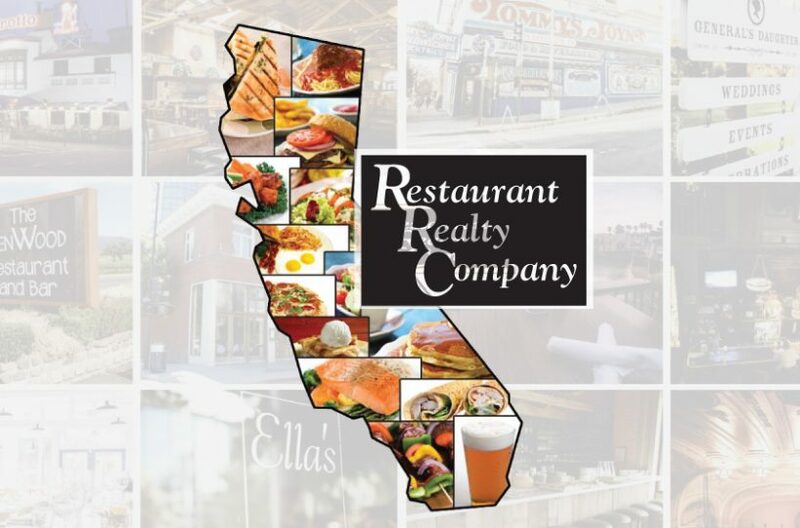 The restaurant has received Certificates of Excellence from the County of Los Angeles and the State of California. Classic French cuisine and first-class service bring repeat customers. Renowned as a desirable setting for an intimate romantic dinner or special occasion, this restaurant has hosted many milestones over the years. Because of its private booths, unassuming charm and intimacy, it is not surprising that many celebrities flock to this discreet location or even book the entire restaurant for a private dinner party or special event. Zagat 2016 stated, "Superb, beautifully presented Continental cuisine matched by gracious and generous personal service at this time-warp oasis that harks back to a more elegant era". Equipment includes 14' hood, 2 freezers, 3 refrigerators, oven, stove POS system, security system and much more. Beneficial lease terms. Private parking in the back for convenience. Lease until 2019, with 8 year option.